Enjoy the striking view of Chatham Harbor, Pleasant Bay and the Atlantic Ocean. Overlooking beautiful Pleasant Bay and only minutes from downtown Chatham, The Hawthorne is the perfect location for your next visit to Cape Cod. The Hawthorne has been family owned and operated since 1959. From the moment you arrive you will be treated as part of our family. 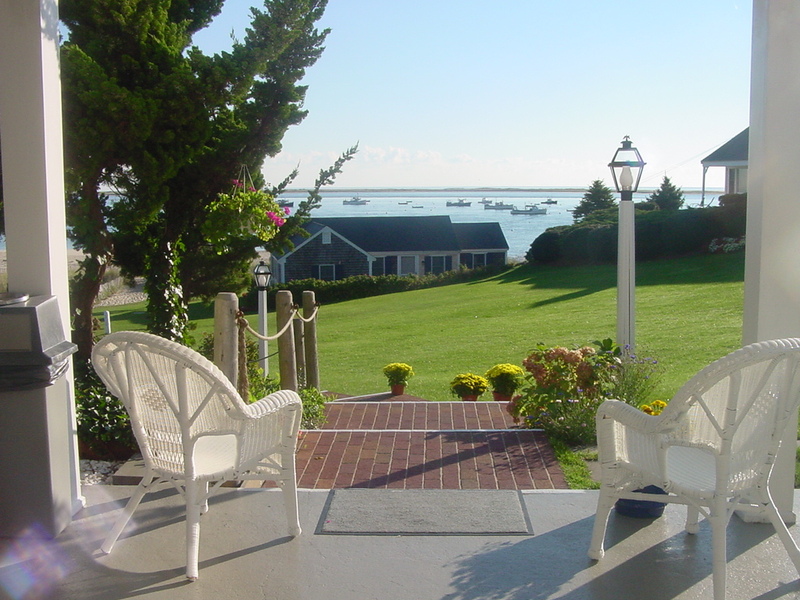 The peaceful grounds, stunning views, and private beach allow you to relax and enjoy your Chatham vacation. The Hawthorne is located only minutes from downtown and access to shops, live theatre, band concerts, historical museums, parks, gourmet restaurants, and a movie theater.